You may come across an error showing “invalid product key” even while you are using an authenticated software. This error or problem can be solved by the following ways. The main purpose of using a product key is to activate or register software. It can be done online or offline. 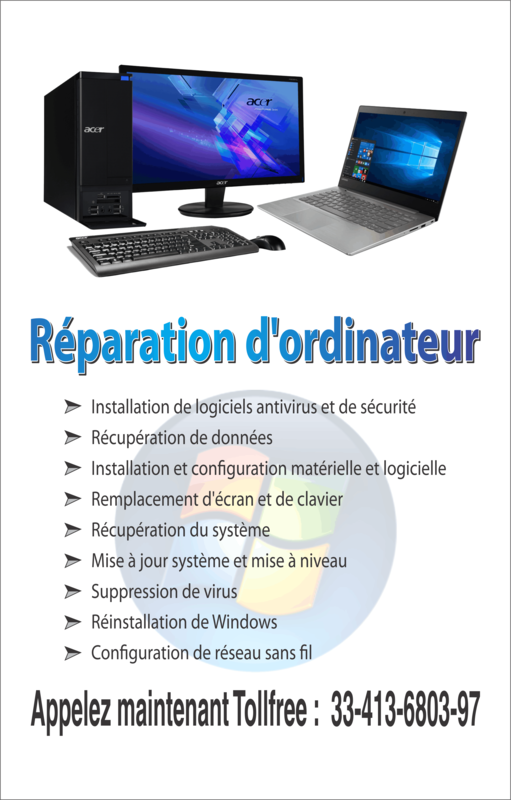 Windows 7 is a program which requires online registration. The advantage of online registration is that no product key is used twice. Before finding out a solution to the problem, it is important to know about the reasons which may cause such an error. The first and the foremost reason are mistyping the product key. It is possible to mistype a very long string of letters and characters correctly. This can be corrected manually by retyping the correct key. The second possible cause may be using a product key of a different version. So it is important that you should ensure that the product key and the version you are trying to activate are the same. 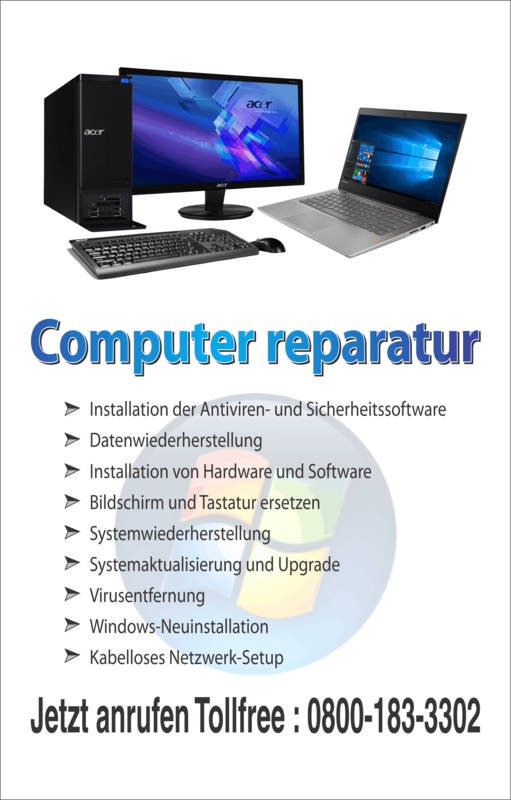 For example when you are trying to upgrade the previous version of Windows using Windows 7, it is important that your system should have a copy of the older version. It is known that when you format the disk before installing Windows 7, it removes the older versions from your computer. And now if you use the product key for the upgrade version of Window 7, then you will be shown an invalid product key error. You can also format your hard drive while installation through custom mode. Here you will be shown special settings to format. You can check your computer or the Windows package to ensure that you are provided with the right product key for the right version. It is also possible to download Windows 7 installation file online. For this you must get the product key from the Microsoft through a confirmatory mail. The confirmatory mail is to ensure that you are the person who has purchased and is using the product. The next reason may be that you are using a version that is not genuine. In such cases, the product key won’t allow for activation of the version and will show error. To avoid this use always a genuine product. At times all these measures fail. Then you are left with no other option but to buy another copy of the Windows 7. The new copy will carry a new product key that can be used to activate the current version in your computer. You should ensure that you are buying the same version that you have in your computer. But at times it takes a little time before you get a new copy. In this case you can leave the product key empty and click next. Now your Windows is inactivated but it is completely usable. This is because the Windows provide you with a trial period of 30 days. You can enter the correct product key within the 30 days which is offered as trial.